A farewell letter is a friendly, soft and heart-warming letter that is written to bid good bye to friends, colleagues or relatives. 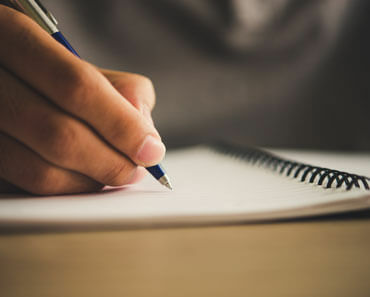 Whether you are graduating from college, switching over job, retiring or leaving the current place of residence, it’s always good to write a farewell letter. This is the polite thing do and also a medium that describes the cherished moments and challenging situation from the past along with wishful statements for a better and prosperous future. How Do You Write a Farewell Letter? What to Include in a Farewell Letter? 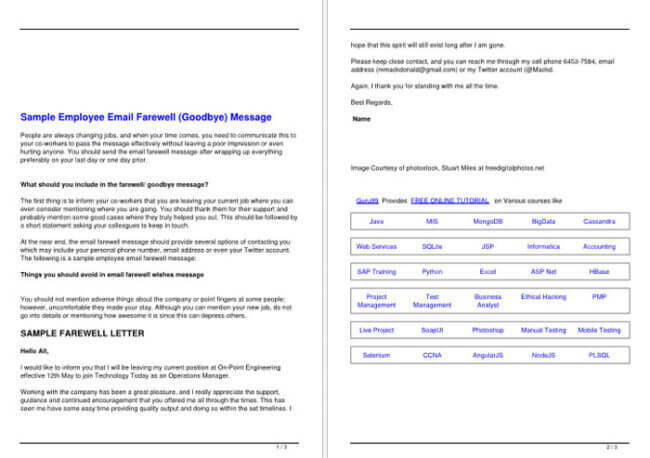 Why should you use Farewell letter templates? 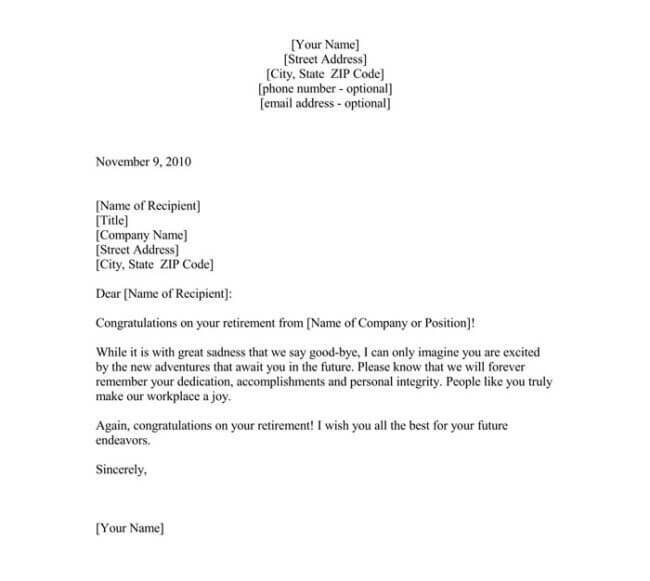 The following are guidelines that will help you to write a perfect farewell letter. 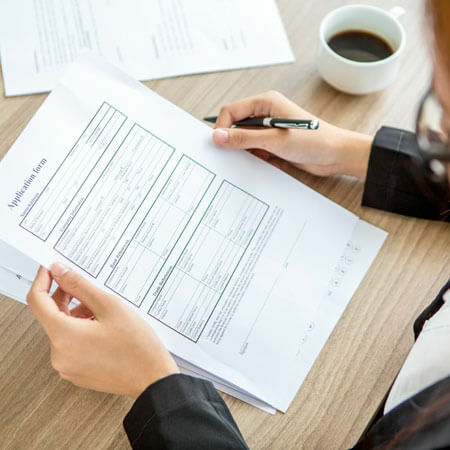 Send it on your last working day– farewell letter should be sent on your last working day after finishing all your tasks. This is very important because your colleagues will have sufficient time to say goodbye and also give you a chance to chat with them. Be specific – consider writing it only to the people you have worked with. If possible, mention names of people who inspired you to write this letter. Try to share beautiful moments and deliver a promise to cherish them throughout the lifetime. You should also write it in a way to show that those memories will live with you forever. This will help to make the individual you are leaving behind feel special. Gratitude– in your letter, you should appreciate and thank all your colleagues for the help and support. You should thank them for their love, support, care, kindness and help during the tenure. This will help to show them that every moment you spent together was meaningful. Prayers and wishes– when writing a farewell letter, prayers and wishes are deliberately most essential component. Try to end the letter with prayers and wishes for the ones being left behind. Include how much you will miss them in future and how valuable they are. Why and where you are going– honesty is the best way to handle you situation. Although you don’t want to go into details of why and where you are going, but a simple explanation can make you farewell far sweeter for those who are naturally curious. 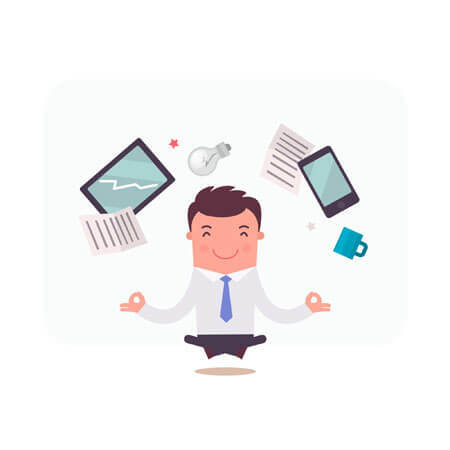 Contact details– include your contact information that will keep you connected with your colleagues. The format of the letter should be as follows. You should always use the first paragraph to let your colleagues know that you are leaving, and also include where and when you are going. Avoid including anything negative about why you are going. 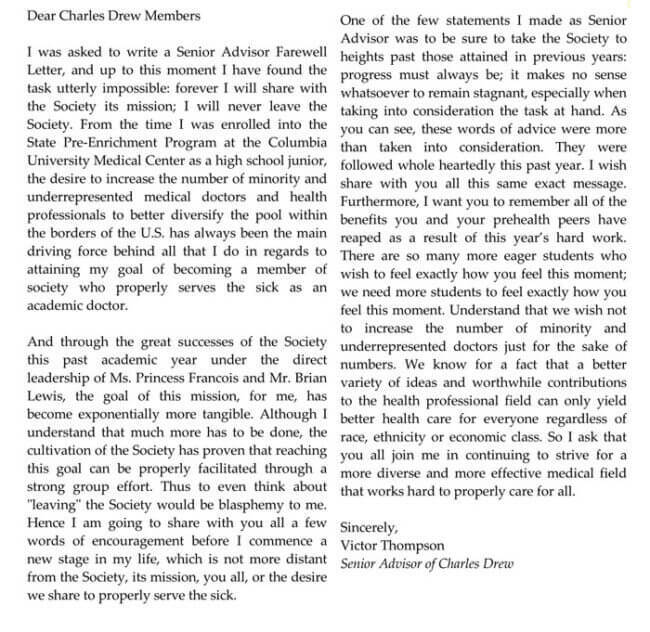 In the second paragraph of the body, thank your colleagues for all their love and support. In the third paragraph, include your contact information and let them know how they can get you. Lastly, in the last paragraph, repeat your thanks. I would like to take this opportunity to let you know that I will be leaving my position at ABC Company. My departure will be on August 10. My family and I will be moving to Canada since my wife was offered a new position at a distinguished hospital there. I would like to thank each of you for every experience shared, friendship made and the good times we had together. I would like all of you to know that working alongside you was very rewarding and i really appreciate all the help you have extended to me through tough times. It makes me wish that I had the chance to work with you more. Words are not enough to express my gratitude but i pray that one day our paths can cross again in future. It doesn’t mean that am saying goodbye forever. You can still reach me at my personal email at (johnjames@mail.com) or my cell phone, 555-555-555. Thank you again and wish the company more success. While taking the time to write farewell letters may seem like a waste at first, they can prove to be very beneficial. When you are leaving a job it is important to stay on the good side of your colleagues. 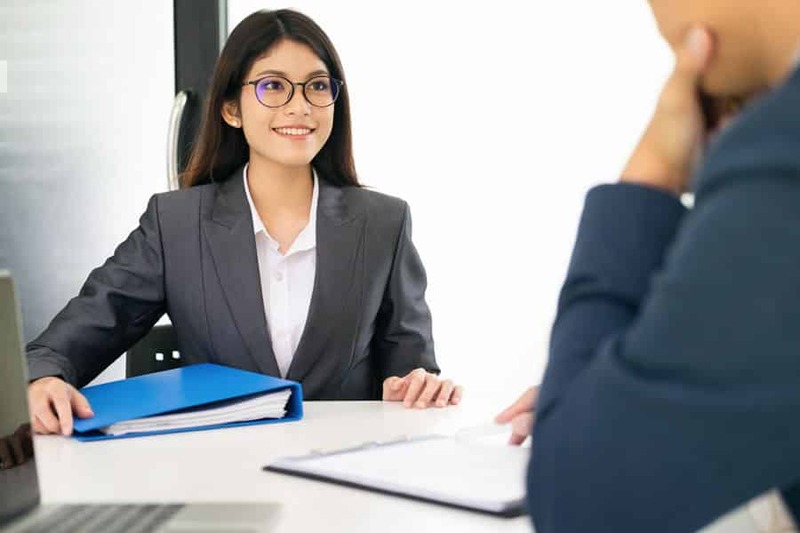 In the future they can provide you with help in your next career, be a good reference, or they may be able to help you in different situations. 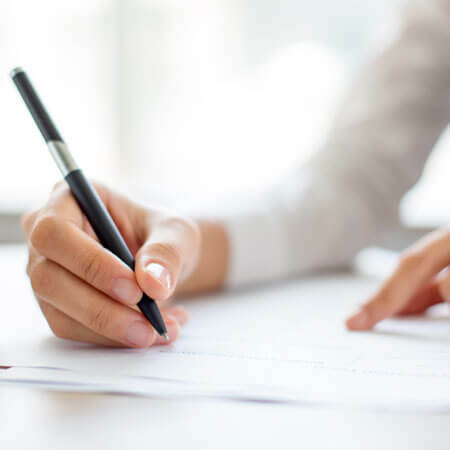 However, writing a farewell letter can be difficult at times, that is why using a sample farewell letter template can make things simpler and clearer. 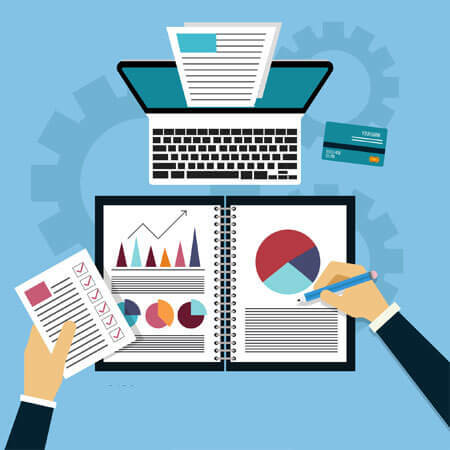 By using an outline template, you will save time and have a more professional letter. Express Gratitude – This letter is an opportunity to share your appreciation for everyone you were able to work with. Make sure you express your thanks and appreciation to your coworkers. Short and Simple – No one wants to read an entire novel, so keep things short and simple. 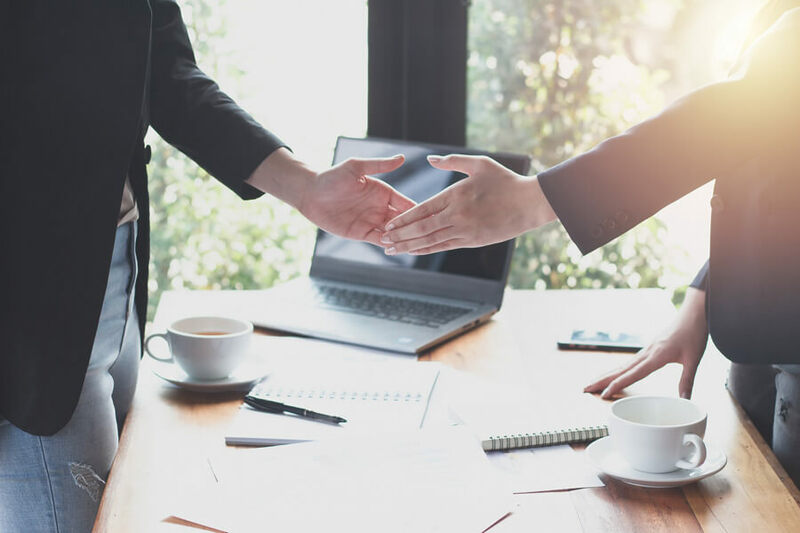 Contact Method – Make sure to leave a way for your coworkers to contact you after you leave. This can be an email, phone number, or even your LinkedIn account information. 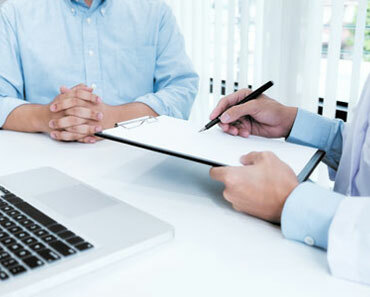 Personal is best – Make it personalized for each person. They will be able to determine a mass message, and a personal one. Timing is everything – Mail it so that they receive it before your last day, but no more than 3 days before you leave. This provides you time to say goodbye in person. 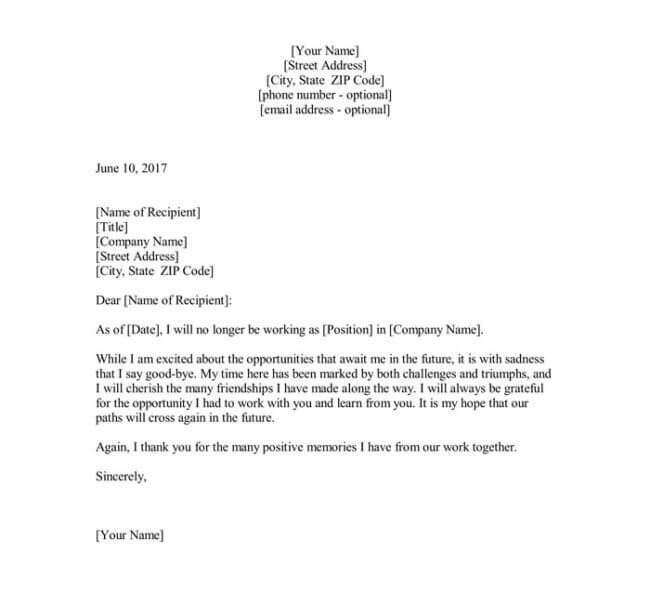 Using a template will save you time on your Farewell letter, and will make it more professional. Templates are a good method to create uniformity and also personalize in your letters. While you should make each letter unique, the template will aid in the letter outline, and ideas of what to write.